These days many handsets from Indian manufacturers are launched over e-commerce sites. Continuing the trend Micromax Canvas Viva A72 was spotted on Snapdeal.com. From the name it says it is in the Micromax’s 5” device series – Canvas. Canvas Viva is a ultra low cost 5″ smartphone aka phablet or tablet-phone-hybrid and priced for Rs 6,999 only. 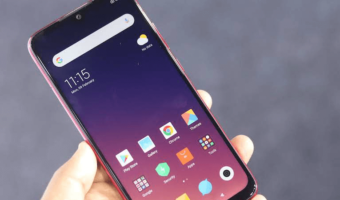 With Viva at this price point, never expect anything awesome but yet Micromax packs 5” 480×800 p display, 1GHz single core MediaTek processor, 256MB RAM, dual SIM, Android 2.3.6 Gingerbread, 110 MB internal storage, upto 32GB microSD support, 3MP primary camera, 0.3MP front camera for video chat, 2G connectivity, WiFi, Bluetooth and 2000 mAh battery. With this price point you will not get 3G connectivity, which can be a big disappointment for many users. 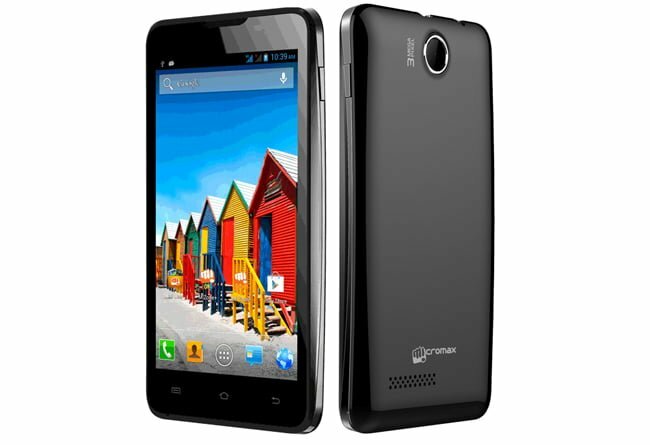 all the Micromax fone specification tells 256 or 512 mb ram but there exists only 40-50 mb ram. I bought ninja 3 it says 256 mb ram but there are only 50 mb ram. do not buy Micromax phones. they are cheaters.